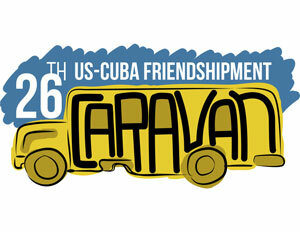 The 26th US-Cuba Friendshipment is on the road, with the seven routes making their way from their starting points in Canada and northern states, heading to McAllen Texas, where they will gather and cross over the boarder on their way to Cuba. And as always, without the license (which is STILL required by US law), in our usual act of civil disobedience — LOVE IS OUR LICENSE. 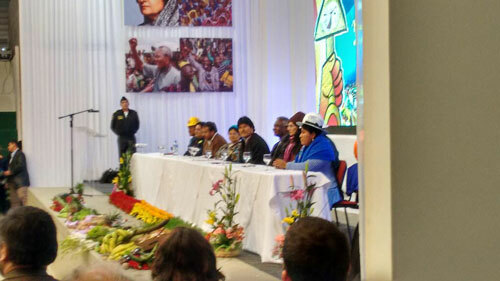 But in Bolivia, Manolo de los Santos, IFCO staff member and seminarian at the Protestant Seminary in Matanzas Cuba, has arrived to take part of the Second World Summit of Popular Movements. It’s not too late to support the Caravan! 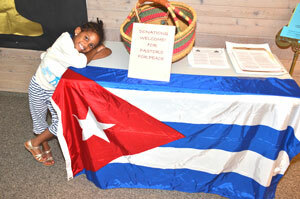 Make a donation now! 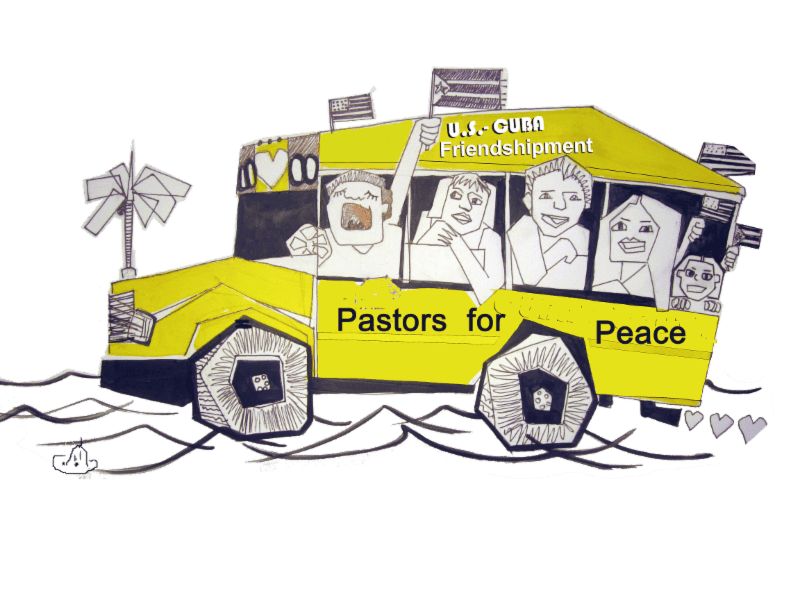 Please support the organizing, buy the fuel, and help pay all the many expenses needed to make a US-Cuba Friendshipment Caravan go down the road to Cuba!! Isn’t the Blockade over???? I thought we could go to Cuba now. Why do we need another Friendshipment Caravan??? download the rest of my message.